Hi everybody! I'm back! And I've made a card! So I was watching card videos by Kristina Werner and I came upon one of her unusual uses videos. On her card she made this polka dot background with nail polish. Well I have a lot of nail polish and I liked the idea, so I immediately went and tried it out. And believe me, IT TOOK FOREVER! But in the end, I managed to make a pretty good card! If you like any of the supplies I used...I honestly have no idea where they came from :P These are all just bits and pieces I happen to have with me. I took two shades of glossy pink and one sparkly pink and I used some white nail polish!! So that's all about the card...and for the extend part.... Well I got good news!! I'M MOVING BACK TO US!! That means I can freely get good craft stuff online and from crafty stores like MICHAELS and A.C.MOORE. Thats a really awesome card!! Your card is as cute as can be. I need to put polish on a lot of cards to empty the unused bottles that I have. Thanks, for joining us at Speedy Fox and Friends. What a cute card! Fun idea with the polish! Thanks for joining us at My Sheri Crafts! Oh, what a cute love card! 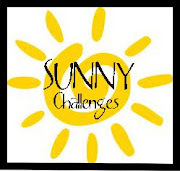 Thanks for playing along with us this week at Speedy Fox & Friends blog challenge! Looks great. Thanks for joining Speedy Fox and Friends. 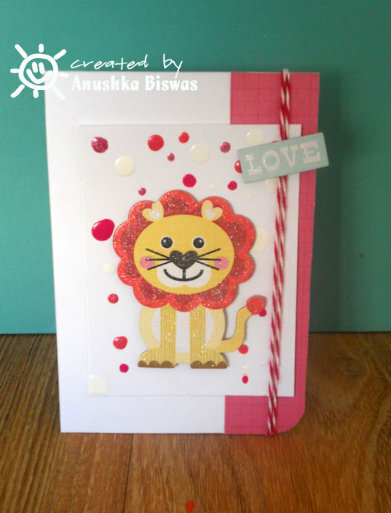 This is super cute, that little Lion! The gloss and sparkle really make him pop! Thanks for joining our SPS Valentine challenge!! What a fun technique!!!! I have never thought of adding drops of nail polish but you have me thinking now! Great card! I hope you have a safe trip to the U.S.! Thanks for joining Speedy Fox & Friends this week! What a clever and unique valentine! 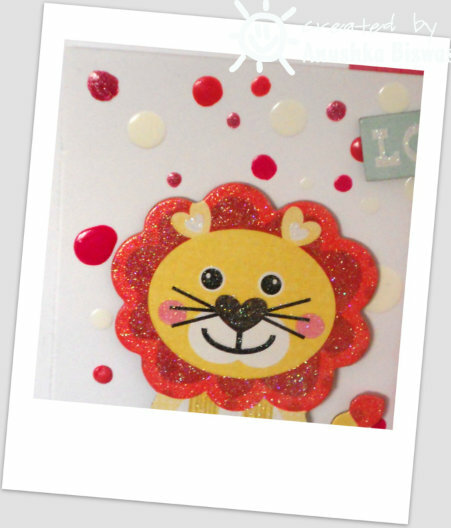 Great little sparkly lion and the spattered spots. Don't you love it when bits and pieces come together to make a super fun card like this one? So cute! I can't believe that is nail polish. So clever. Great card. Thanks for joining us at Totally Gorjuss.